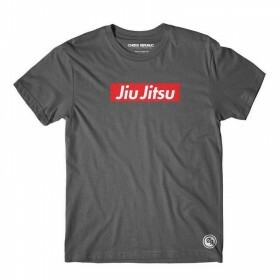 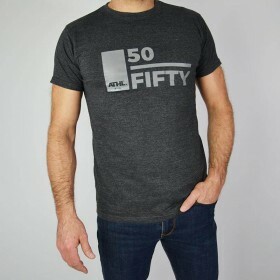 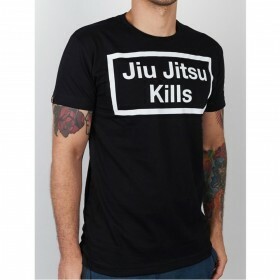 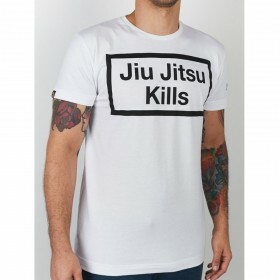 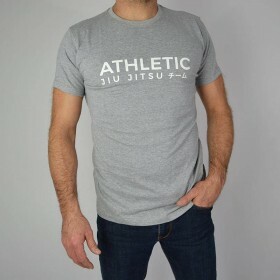 > SHOP>SPORTSWEAR>T-SHIRT>T SHIRT SPORTS FUJI Grey "I LOVE BJJ"
Early morning training, late night practices, the anxiety of competition and the camaraderie of training partners creates a love for the sport. 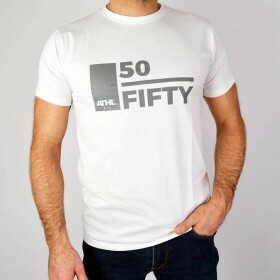 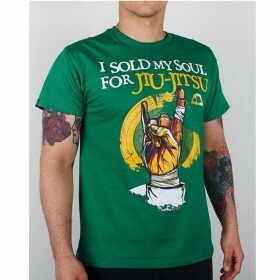 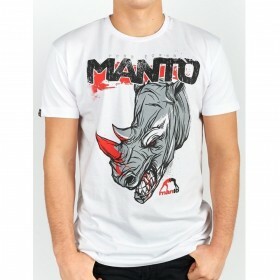 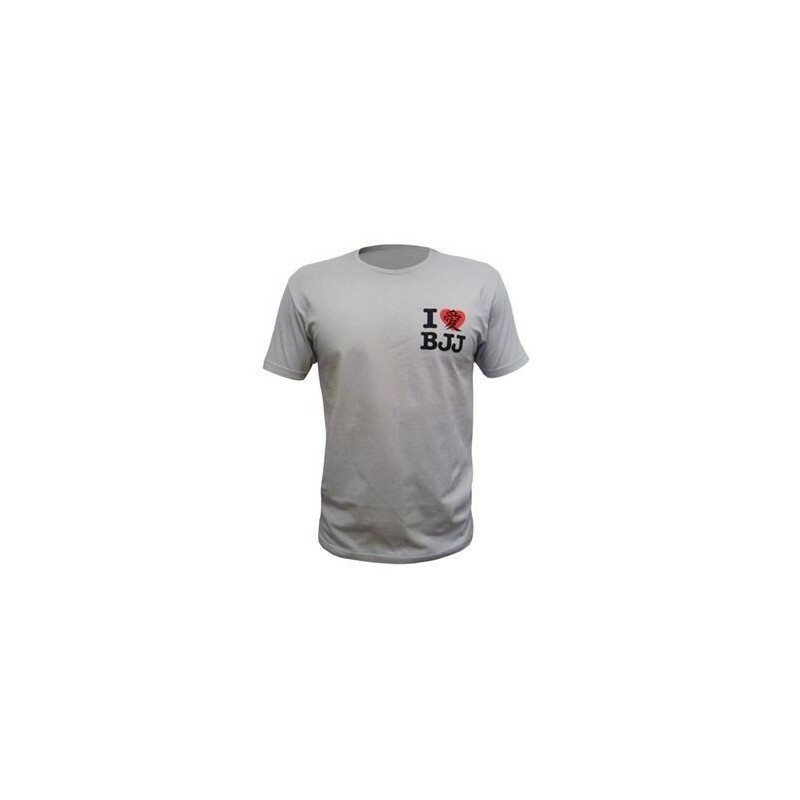 At Fuji Sports we share your passion for martial arts and have created the I Love BJJ T-Shirt to show it off! 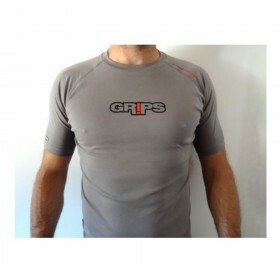 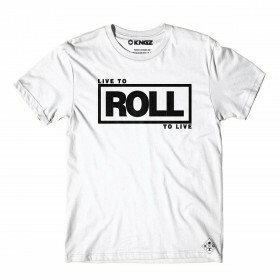 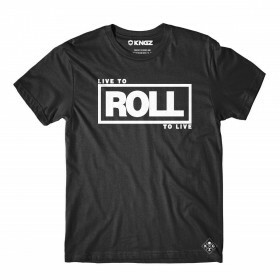 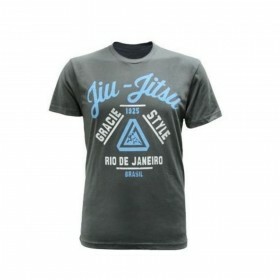 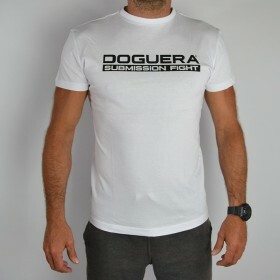 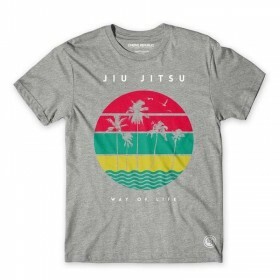 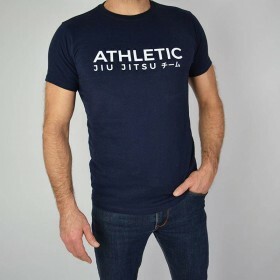 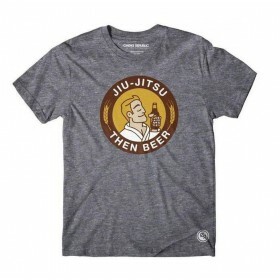 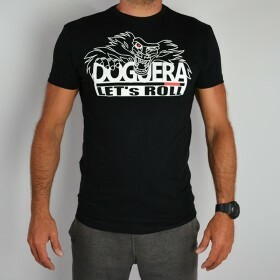 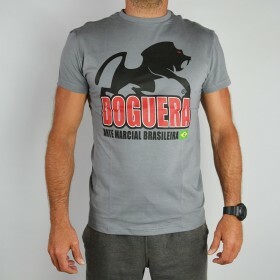 Path: Home > SHOP > SPORTSWEAR > T-SHIRT > T SHIRT SPORTS FUJI Grey "I LOVE BJJ"